The main purpose of a yoga retreat is to break away from the regular life and move into a place to discover and reconstruct oneself by growing psychologically as well as physically. To select the best yoga retreat in Costa Rica you need to take into consideration different aspects. You are the most important person in your life, that is why you need to take care of yourself. How is your body doing? Is it working well? Probably you should consider yoga as a clue option to balance it. Body awareness is not only internal systems processes, yoga poses strengthen and open tight areas of the body helping your posture too. In order to get away from the frets of everyday a yoga retreat is the best option for you. People find yoga retreats the best way to immerse themselves into yoga practice to fill mind with peace and gladness. Connecting and balancing mind and body you´ll feel delightful and ready to keep moving forward with your life. With awesome rainforests and volcanoes. Full of gorgeous colorful and scarlet Birds in flight. 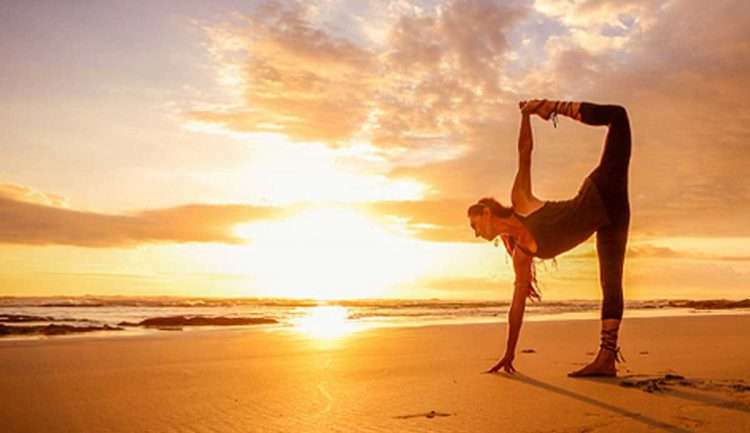 The best yoga school with the best instructors is located here… In playa Hermosa, playa Santa Teresa, Puntarenas. In Perfect Sunset School. It´s a real dream to practice yoga here. Daily yoga classes with different schedules. Wonderful group of people with the same goals you have. Skilled instructors guiding you in the process. 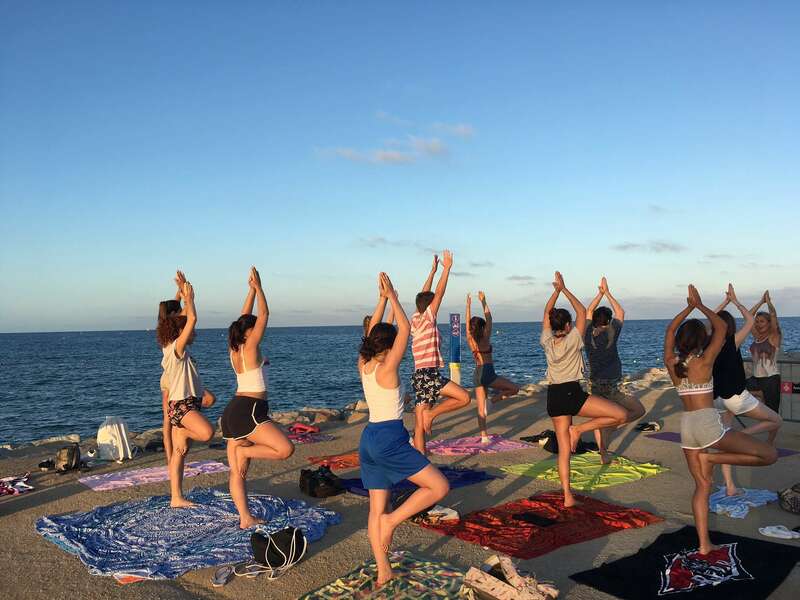 The best yoga at the beach fulfilled with sea air. Different types of yoga just like Vinyasa, Syridaiva, detox, and restorative. Creativity enhanced with other classes like music. The opportunity to increased your cultural knowledge with local inhabitants. You have also the option of learning Spanish with the best teachers. You can practice surf too. The best experience in this nature paradise. Whether you’re new to the art of yoga or you regularly practice it, let´s include a yoga retreat as a vacation goal. Is time worth spending, taking care of your mind and body. But, not only that; you will also learn a lot and have the best experience of your life in Costa Rica at Perfect Sunset School.